Hundreds of people with disability, their friends, family and support networks converged on Victoria Square on 30 November for the annual Celebrate on the Square event. The event celebrates the United Nations’ International Day of People with Disability (IDPWD), which is held on 3 December each year. 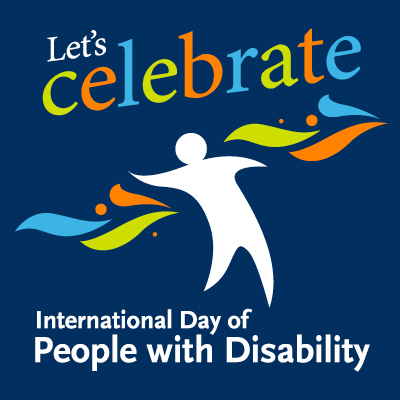 IDPWD is about celebrating everyone with disability and acknowledging that disability comes in many forms. The theme for 2018 was ‘empowering persons with disabilities and ensuring inclusiveness and equality’. In SA, the implementation of the NDIS is providing a range of new opportunities for inclusion, choice and control for people living with disability. Appointment of Disability Advocate: Dr David Caudrey has been appointed to the role of SA Disability Advocate to identify and improve any systemic issues as a result of the disability reform process in South Australia. $1.7 million to develop 15 Changing Places toilets and purchase two transportable Marveloos: Changing Places are best-practice accessible toilets that include customised features and additional space. They will be installed at the Adelaide Oval, James Place in the Adelaide CBD, Mount Gambier, Whyalla and Victor Harbor during 2019. Disability Inclusion Act 2018: A legal framework to support equal access and participation for people with disability in the community including in recreation, education, health, employment and transport.